Making the decision to move to R3? Do you know your options for WMS? Do you have the right team to ensure success? Do you have a plan for hardware and infrastructure? As a leader in Automated Data Collection solutions for Microsoft Dynamics AX, we have invested significant resources in becoming experts in R3 and the various options available. We're here to help you navigate the R3 landscape and select the best fit for your team. Implementing Dynamics AX R3 will require extensive expertise - and no one is more qualified to be your go-to team for shop floor control, warehouse management & supply chain execution than RF-SMART. That’s why we’ve launched our Partner Services program, designed exclusively for our partners. 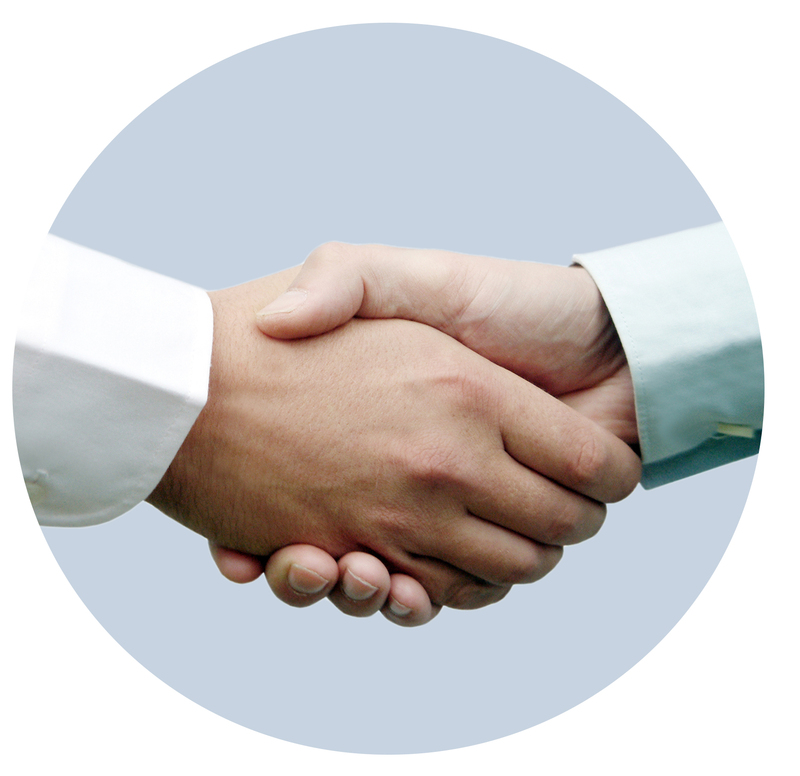 With RF-SMART Partner Services, we offer a few different options to best fit your needs. Whether you need an overview demo of WHS, or one of our top-tier solution consultants to walk you through each design phase of a WHS project, or need an independent consultant resource to assist with the whole project - RF-SMART Partner Services is equipped to assist you. Please contact us for pricing and availability. RF-SMART’s dedicated hardware team has the expertise to handle all of the hardware infrastructure needs that come with implementing a WMS. Our hardware team will consider the environment, user requirements and system requirements for each specific situation to make sure you have the right equipment now and in the future. 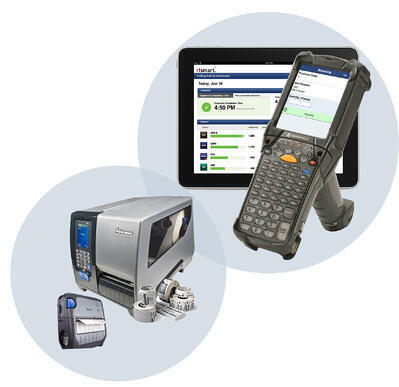 Selecting the right device with the right scan engine for the relevant work area ensures that an operations manager gets the most out of their device and a low total cost of ownership. Choosing the right printer, labeling format, and media for each workflow is key. If you’re already running AX 2012 R3, odds are you’ve encountered some challenges when it comes to labeling and printing. Our team can help answer the resounding question. “How can I print a barcode label from within AX 2012 R3?” Check out our easy labeling solution for AX. So How Can RF-SMART Work to Meet Your Hardware Needs? Download the R3 Options Guide: There are different options to consider when upgrading to AX 2012 R3. To help, we’ve put together a guide to navigating the best fit. Watch our webinar Hardware Considerations for R3 : RF-SMART has invested more than 1,000 hours into becoming experts on R3! In this recording, our hardware team discusses different hardware considerations before moving to R3. Read more on our hardware blog: There are a variety of mobile solutions characteristics that work (and don’t work) within WMDP.Our blog examines what is the best option. Learn More about Work Center Execution: Easily capture labor and quantities on the shop floor with our web-based application. Work Center Execution makes reporting easy.